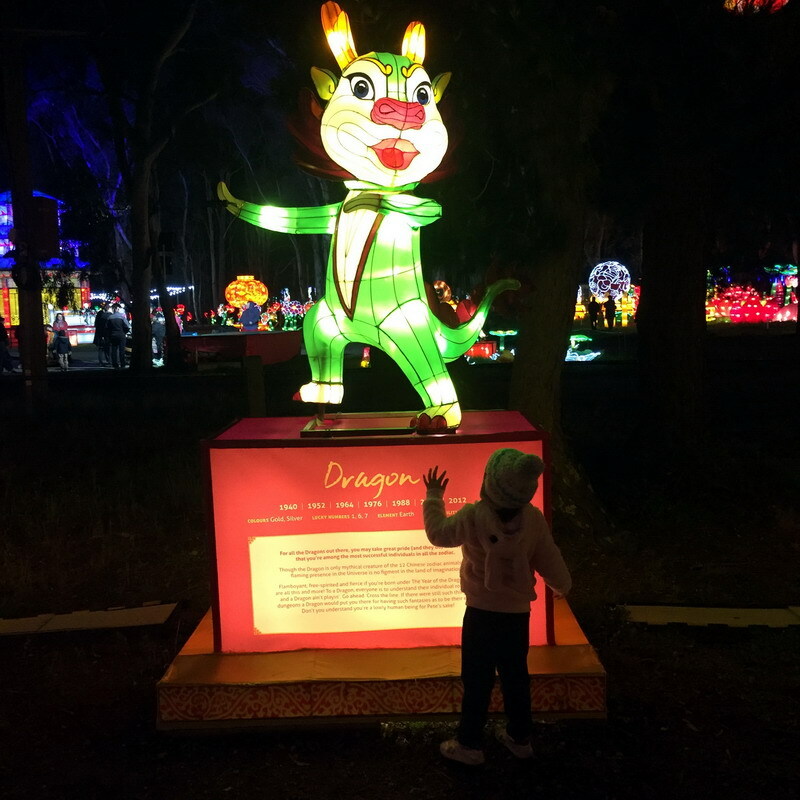 Over the weekend, we visited The Dandenong Festival of Lights for the second year in a row. 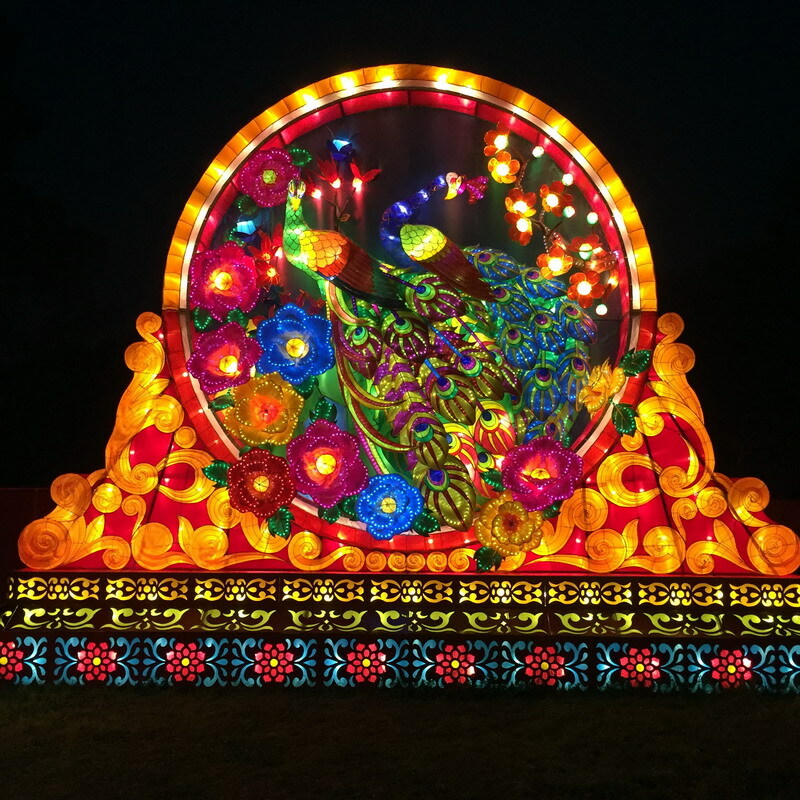 The festival celebrates Chinese culture through a display of over 500 silk lanterns. 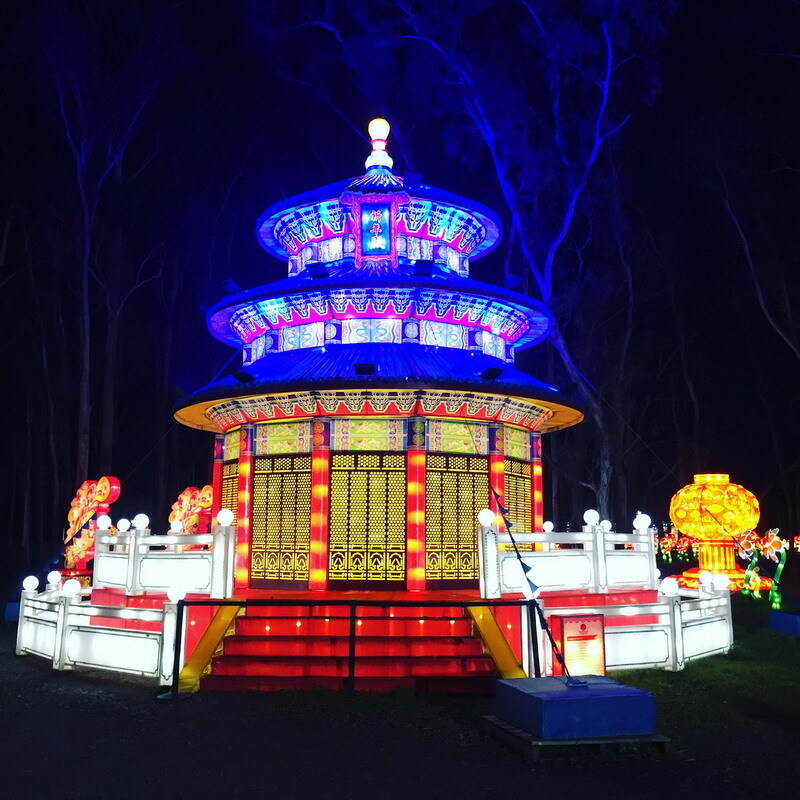 The Festival is on from the 26th August to the 16th October 2016 and is open from 6pm to 10pm daily and is held at the Dandenong Show Grounds. 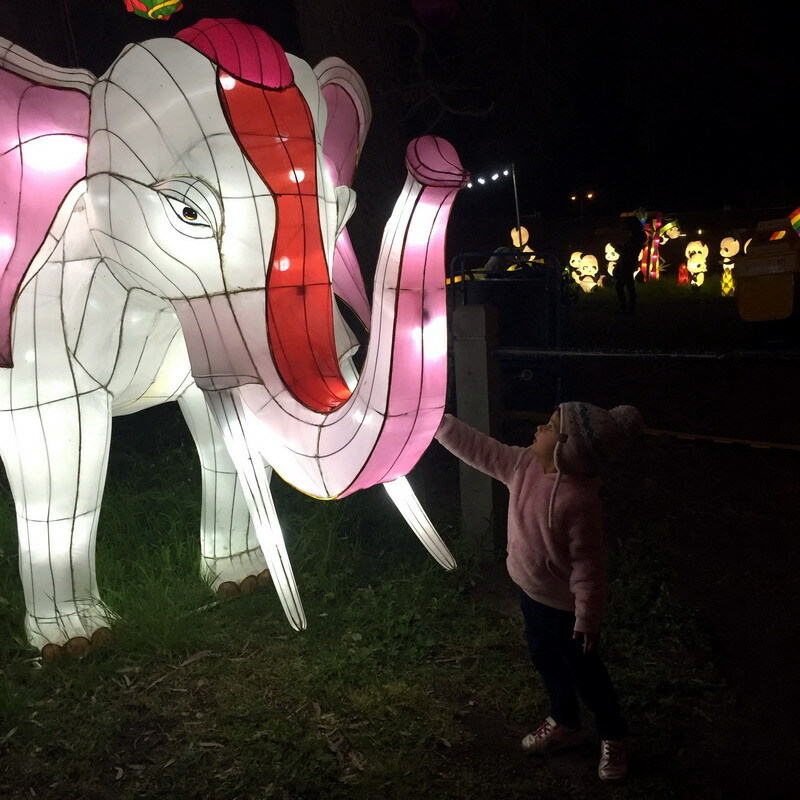 The amazing light display features Chinese zodiacs, temples, mythical creatures, warriors, and a wide range of animals and bugs.This year they had Dumpling Bar set up with a huge range of Dumplings and buns on offer. There was also a few other food vans serving hot food and ice creams. 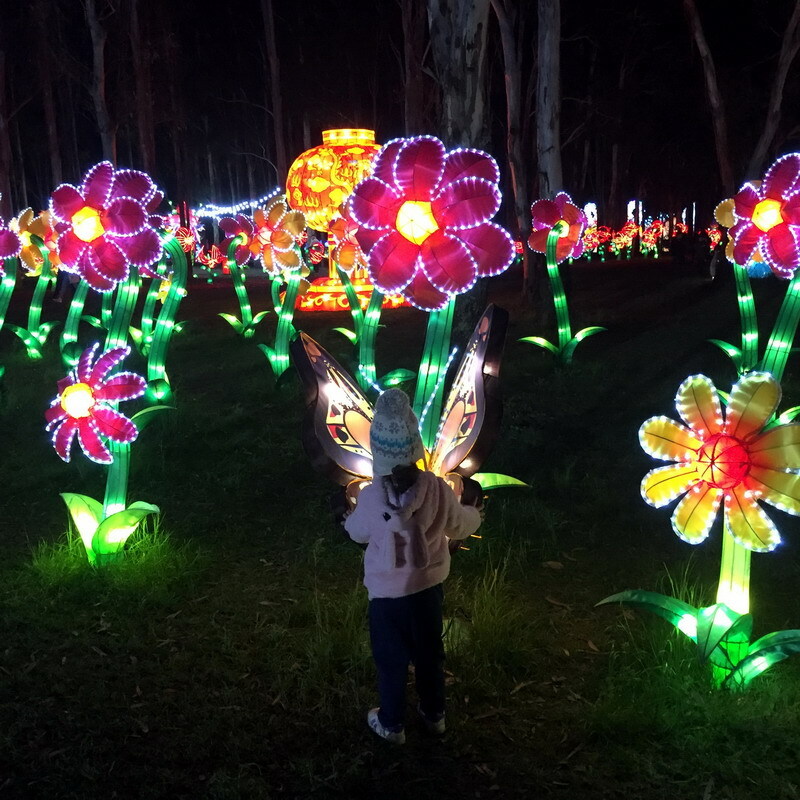 ** Be sure to rug up as it’s very cold and the Festival is out in the open. 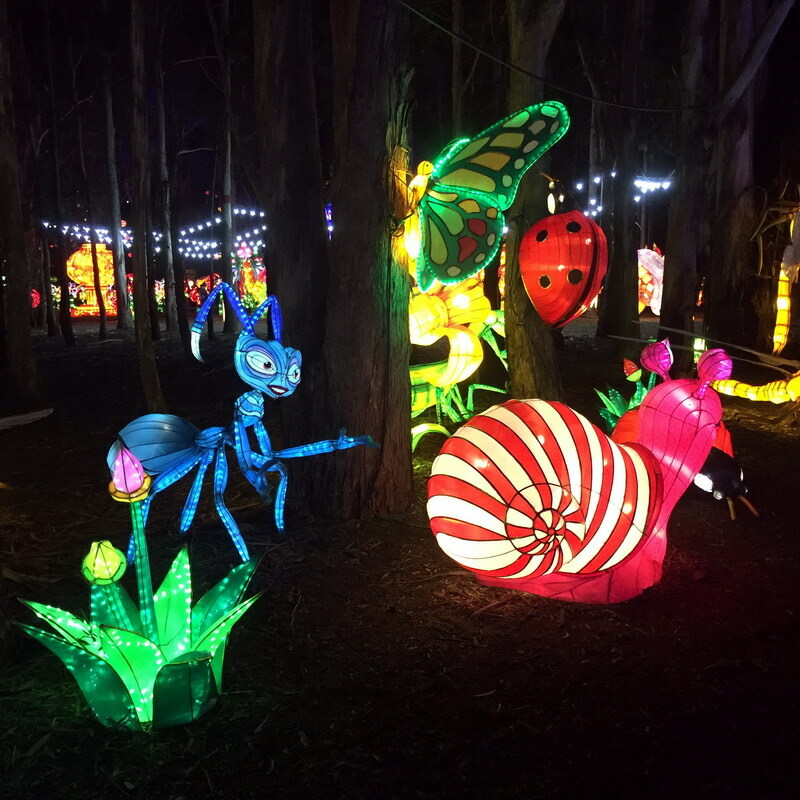 ** There are some pathways around the displays but most of them are on the grass and its wet and abit muddy, so be prepared. 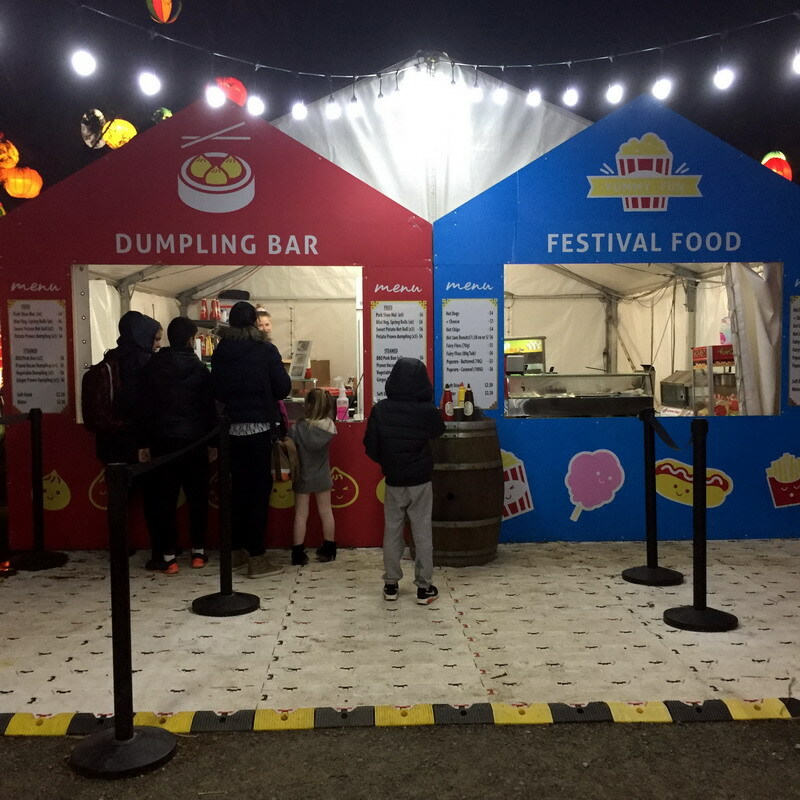 ** There are food vans there, but I would honestly suggest in bringing your own food. 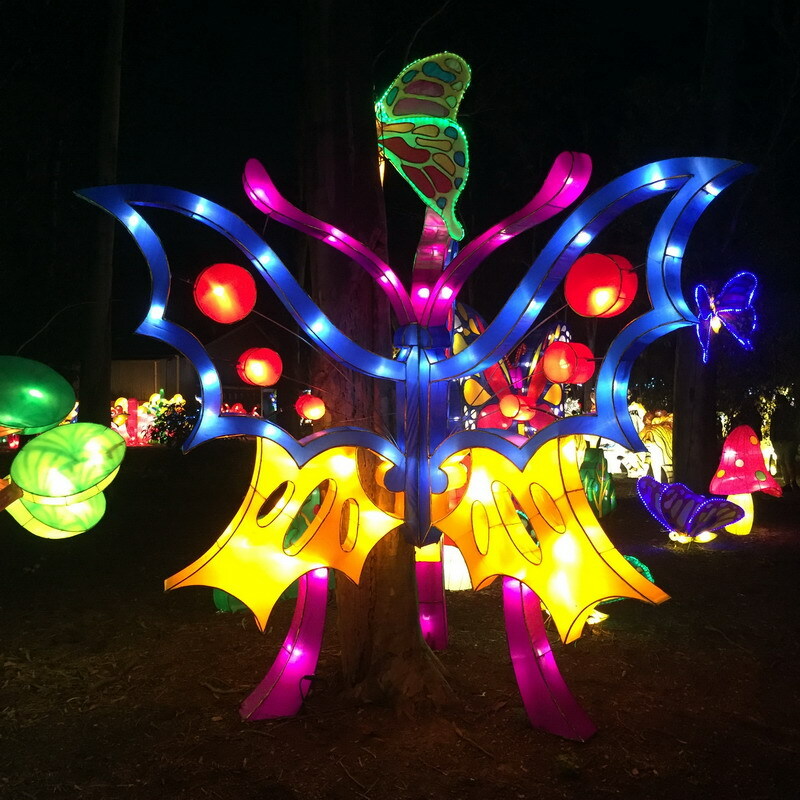 ** On the website it says that there are Carnival Rides (but there are only two and one wasn’t open when we went). Rides cost $5 each. 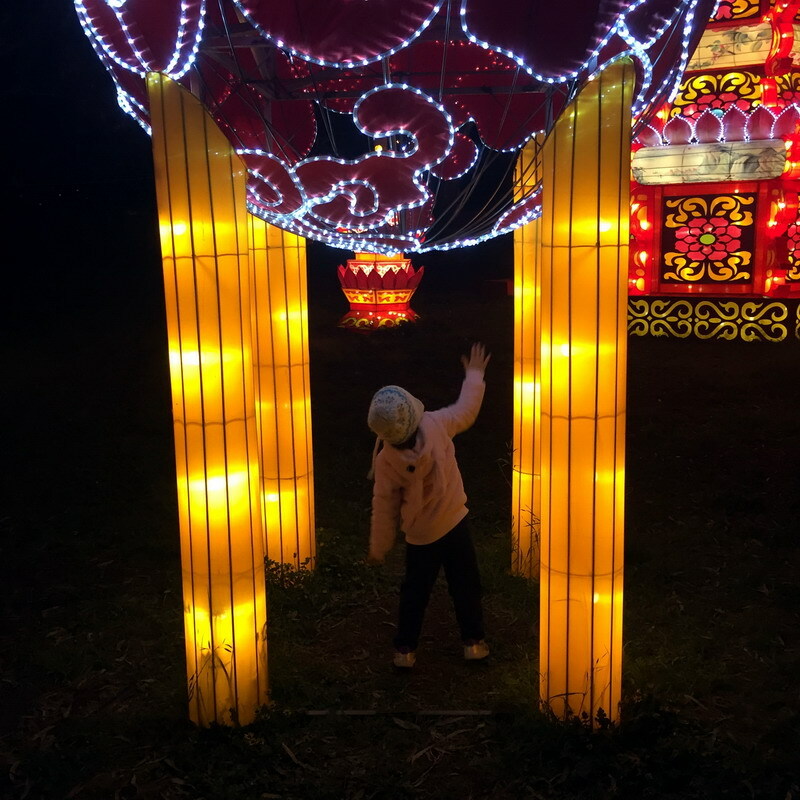 I definitely recommend an outing to see the Dandenong Festival of Lights and it will definitely be a hit for the kids, photography lovers, light enthusiasts, and lovers of Chinese Culture. 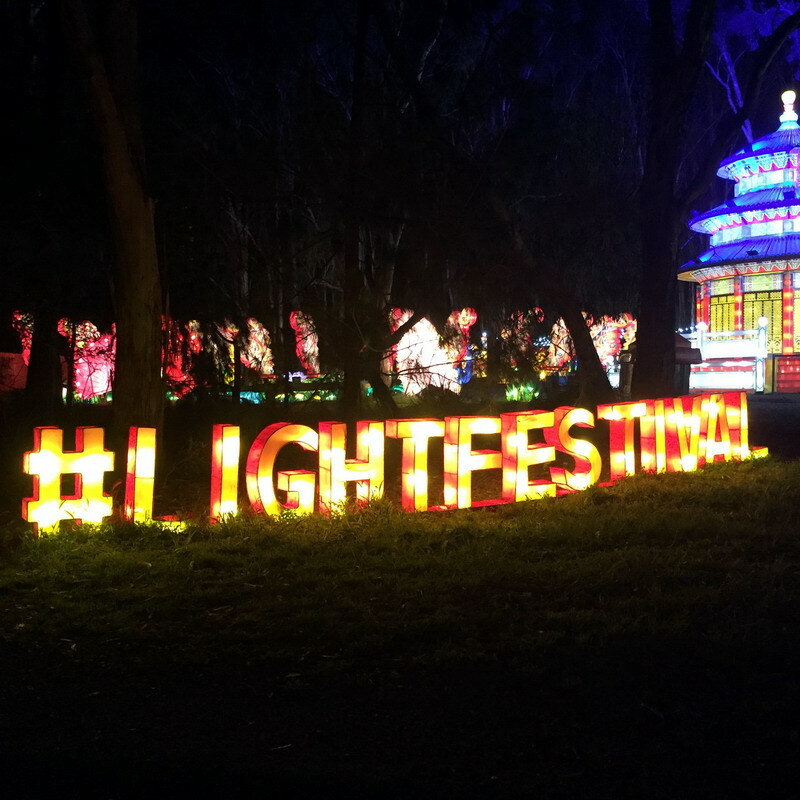 I would like to thank The Dandenong Festival of Lights for hosting my experience and as always I would never endorse or recommend a service or product that I didn’t honestly enjoy! This looks like a great place for the kids. We went here after reading your post. Thanks it was fantastic. 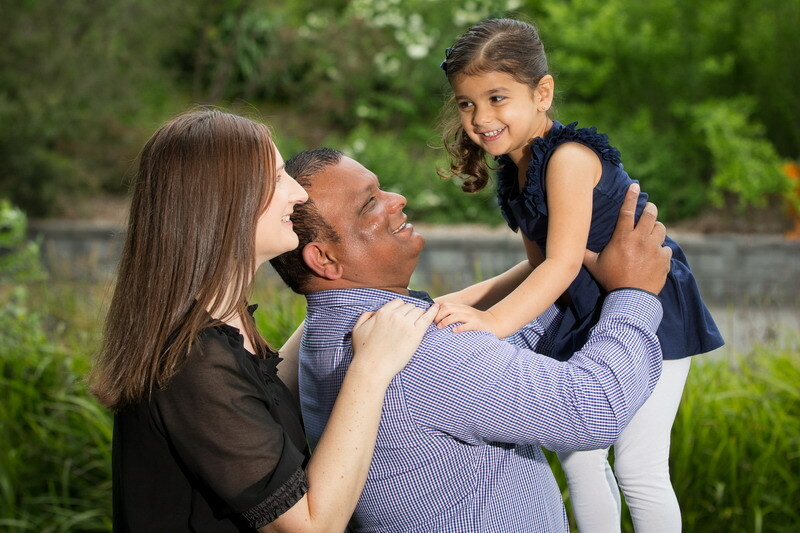 Yes we did this too with the kids. They loved it. 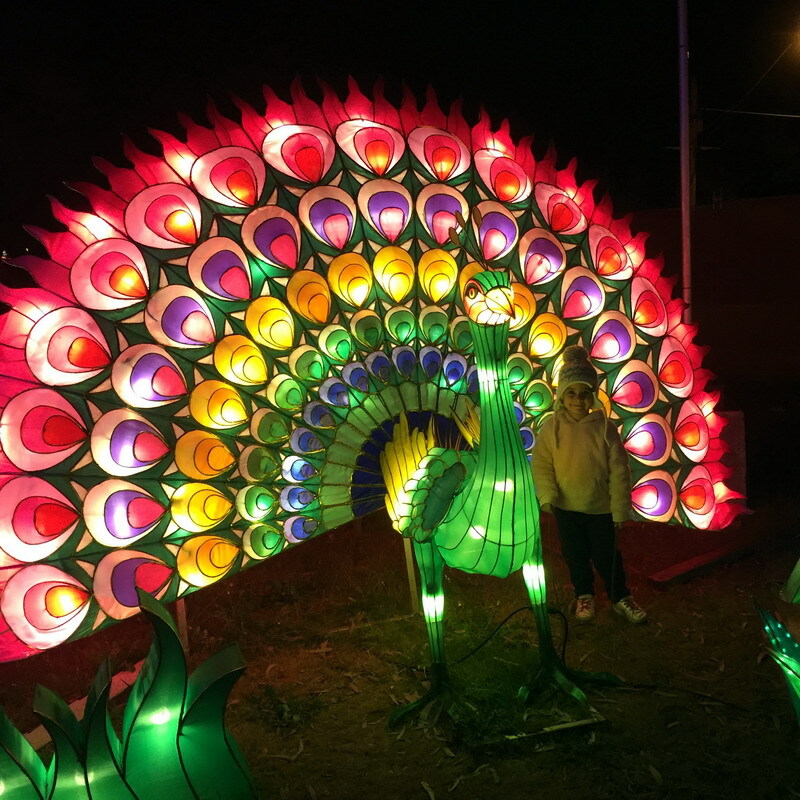 We went to one similar in Sydney.